We love a good book at our and while we probably have dozens of bookmarks it seems we can never keep track of them or they are always falling out of the books. 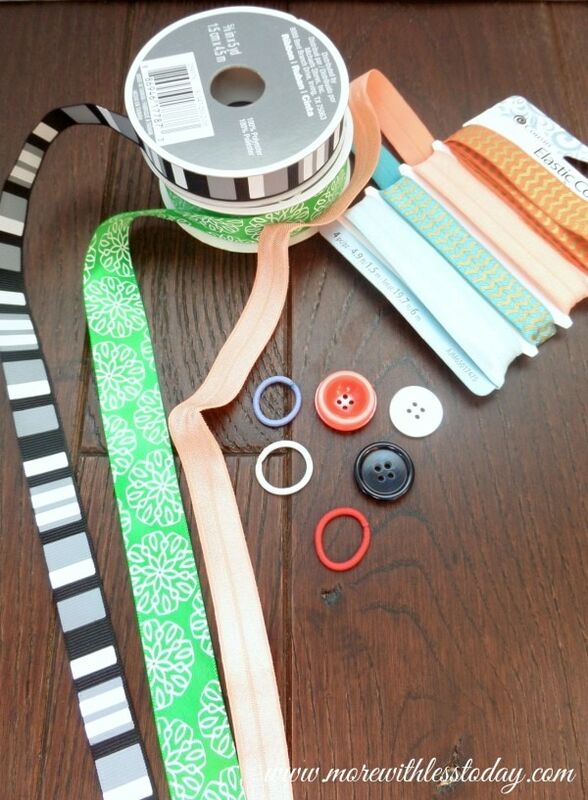 These DIY Ribbon Bookmarks are easy to make and are so fashionable! They are great for keeping for your favorite novel, for keeping in your Bible or devotional, or giving for gifts! Begin by folding one end in 1/4″ and then another 1/4″. This will give you a nice finished end. 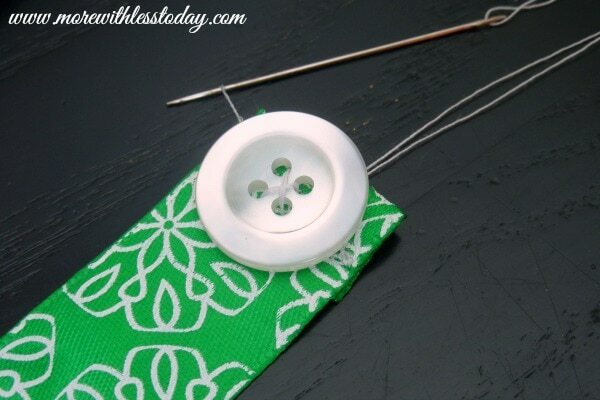 Sew it into place using a needle and thread or sewing machine to secure. 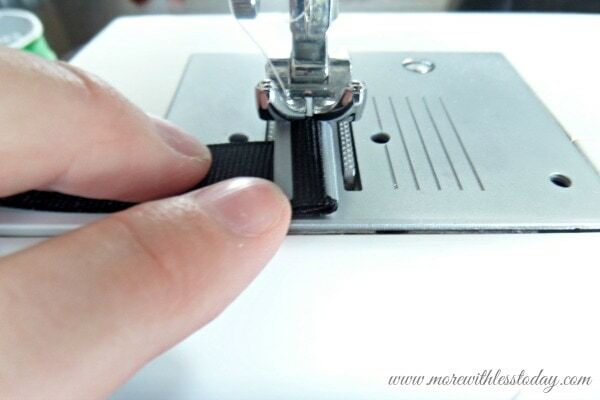 Next, hand sew (or you can use a machine) the button onto the folded over ribbon. You will do the same with the other side, but you will tuck the elastic hair tie in as you fold it down. The hair tie will go over the button. Sew it into place by hand or with the sewing machine. 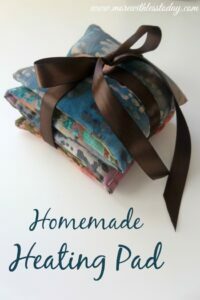 Slip the ribbon through the pages of your favorite book bringing the button and hair tie together, slipping the hair tie over the button. 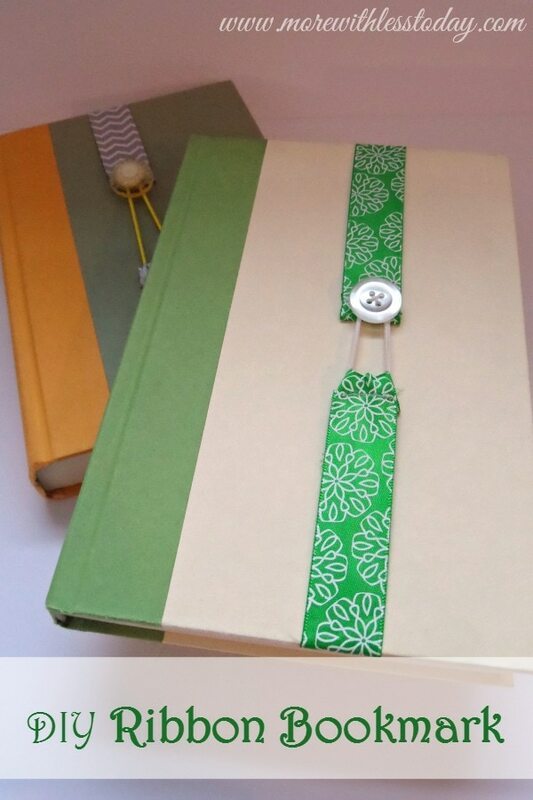 These ribbon bookmarks are easy to make and work great with books of any size. 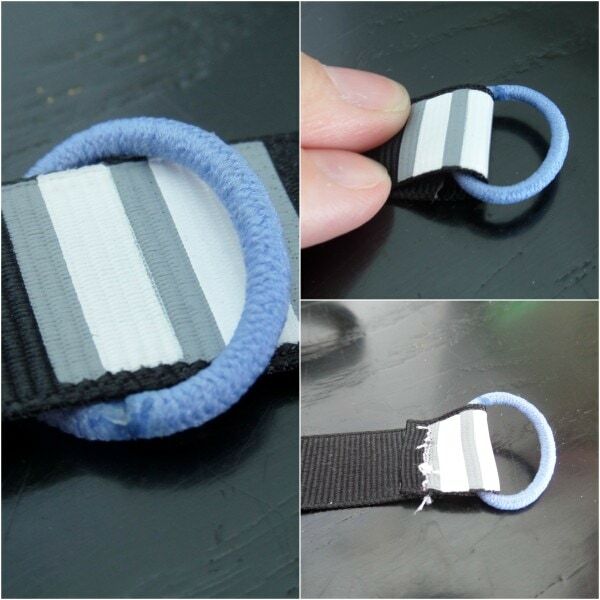 You can use an elastic ribbon for an even stretchier version! 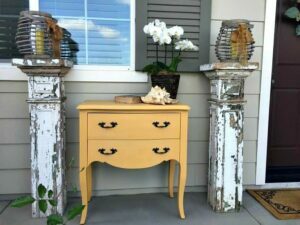 We think you will also like these DIY projects! 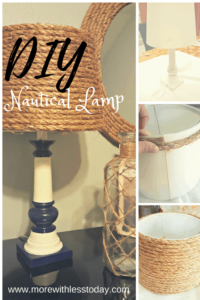 Follow us on Pinterest for more DIY Ideas! These ribbon bookmarks are really nice! I will give it a try!